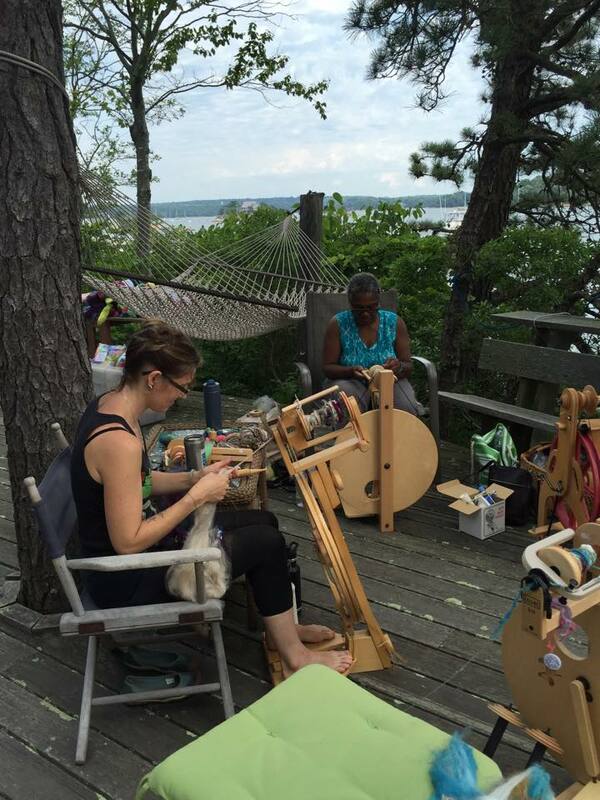 Join Katie Grove in Waitsfield, VT for a weekend basket making retreat hosted by Mad River Fiber Arts & Mill and Madison Wool. 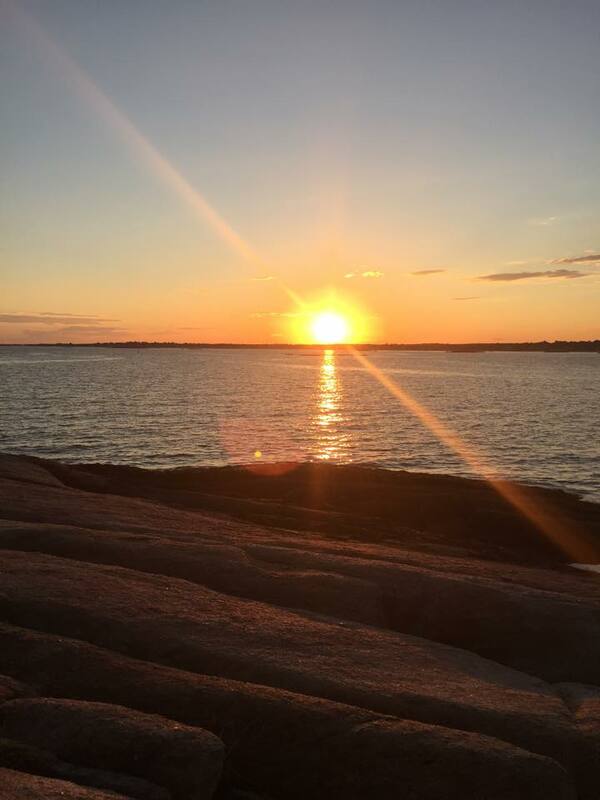 Enjoy a weekend retreat with overnight accommodations or weekend rate (both days). What is better than leaving a basketry workshop with a finished basket? Going home with a whole collection of baskets! 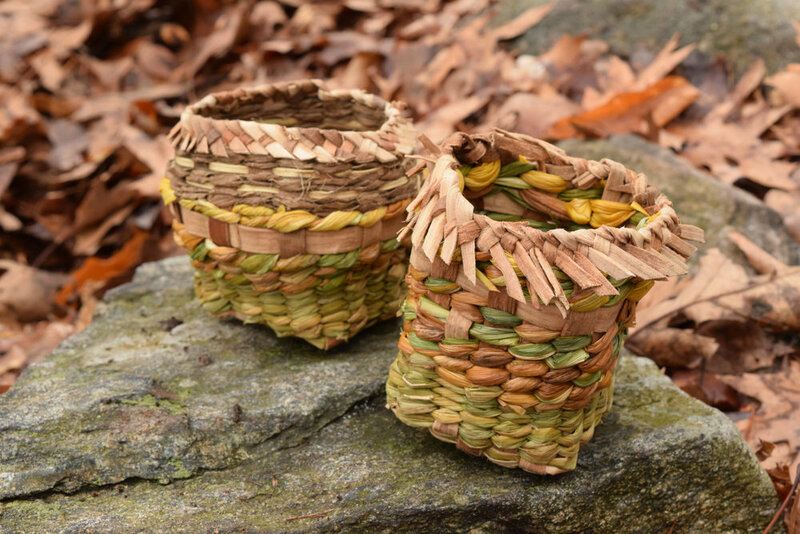 In this multi-day workshop you will get a sampling of several key basketry techniques while making miniature or small baskets. Coiling, twining, and folded bark techniques will all be covered in detail and by making multiple small baskets you have a chance to really get to know each technique. This weekend intensive is perfect for those who are traveling further to attend and want to get a great taste of the world of basketry in a weekend. There will be an optional forage for fresh materials each morning from 9 – 10 AM on the local property. LOCATION: Lodging- Ioanna House, Warren, VT. (Google for details). Maximum 5 guests. Workshop will be held in a “hobbit” house walking distance from lodging in the Village of Warren. COST: $385 for the weekend including accommodations. Includes breakfast both days, water, tea, and snacks. $275.00 for the weekend, no overnight accommodations, includes water, tea, and snacks. With an hour break for lunch, which will be available for purchase. PAYMENT: $100.00 deposit, non refundable 30 days before the event. Remainder of payment due 10 days prior to event. All locally harvested and hand prepared plant materials to make 3-6 baskets. If you are traveling to the workshop there are many lovely places to spend the night locally, if Ioanna House is full.